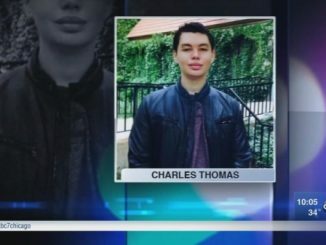 Chicago, IL-(ENEWSPF)- A Chicago police officer has been indicted on federal civil rights charges for allegedly using unreasonable force against two individuals while on duty. MARCO PROANO, 41, of Chicago, is charged with two counts of deprivation of rights under color of law. 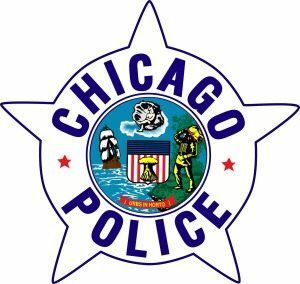 Proano is alleged to have used unreasonable force with a dangerous weapon while on duty as an officer of the Chicago Police Department on Dec. 22, 2013. The victims suffered bodily injuries as a result of the unreasonable force, the indictment states. The indictment was returned Thursday in federal court in Chicago. A date for arraignment has not yet been set. The indictment was announced by Zachary T. Fardon, United States Attorney for the Northern District of Illinois; and Michael J. Anderson, Special Agent-in-Charge of the Chicago Office of the Federal Bureau of Investigation. Each count of the indictment is punishable by up to ten years in prison. If convicted, the Court must impose a reasonable sentence under federal statutes and the advisory U.S. Sentencing Guidelines. The public is reminded that an indictment is not evidence of guilt. The defendant is presumed innocent and is entitled to a fair trial at which the government has the burden of proving guilt beyond a reasonable doubt. The government is represented by Assistant U.S. Attorneys Georgia Alexakis and Erika Csicsila.